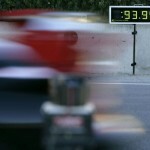 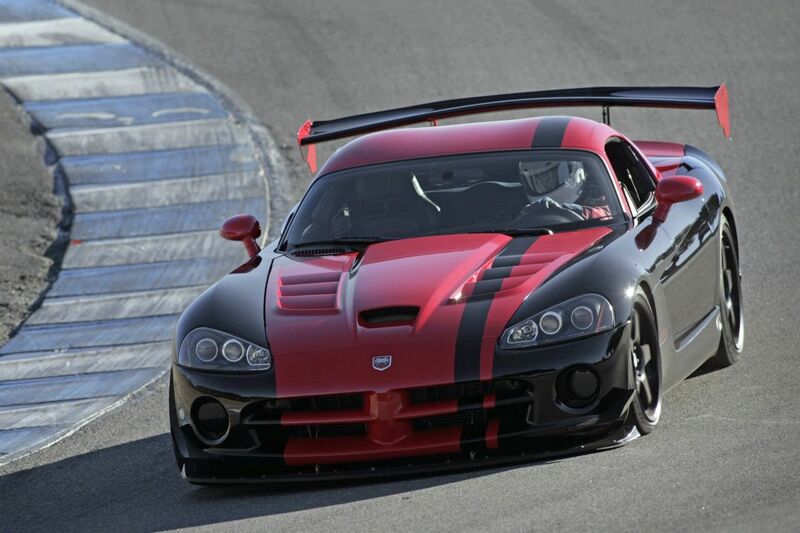 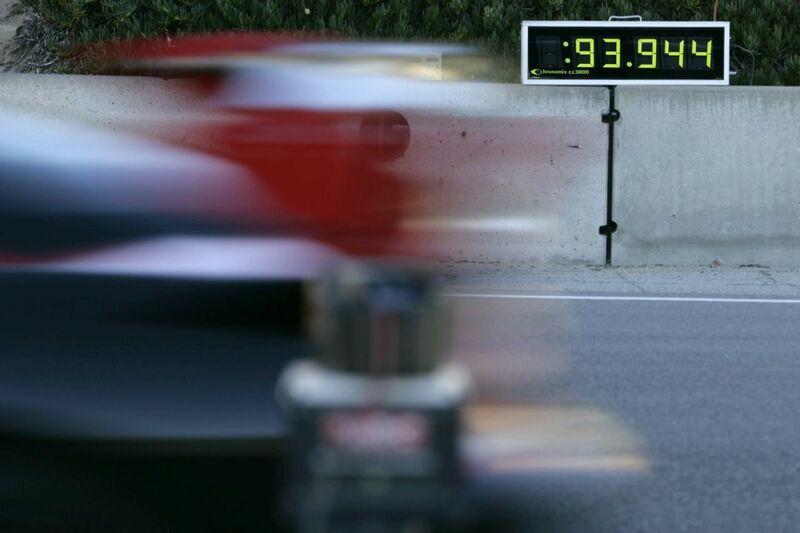 Yes, a new lap record have been registered at Laguna SECA and they showed us some proofs about this and these are demonstrating clearly that this new 2010 Dodge Viper SRT10 ACR support the last record from Laguna SECA. 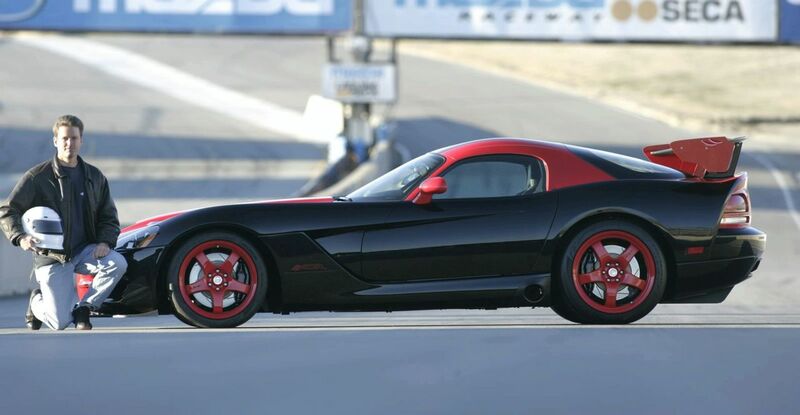 Also, this car is amazing so I’m not so surprised about this because it can develop big performances. 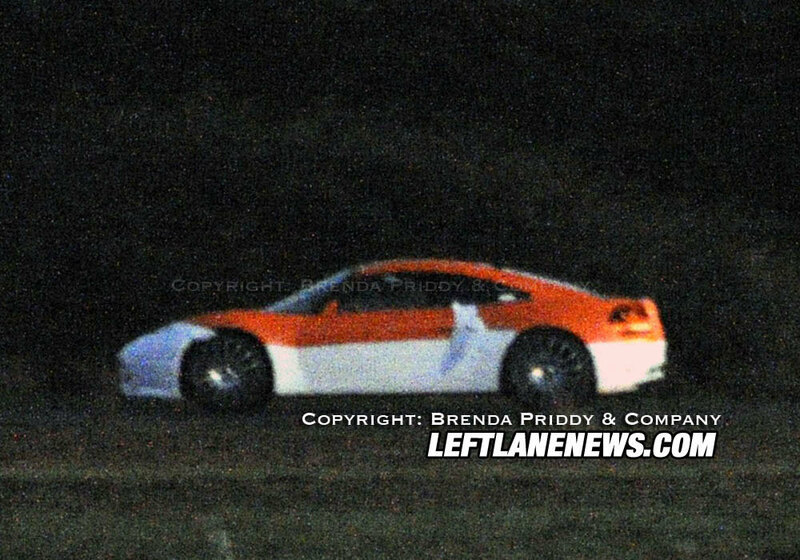 This car is not just good about performances; as you can see from the photos in this post, it is also looking very nice so the designers of this car had a great imagination about what colors they should combine so they come up with this final look. 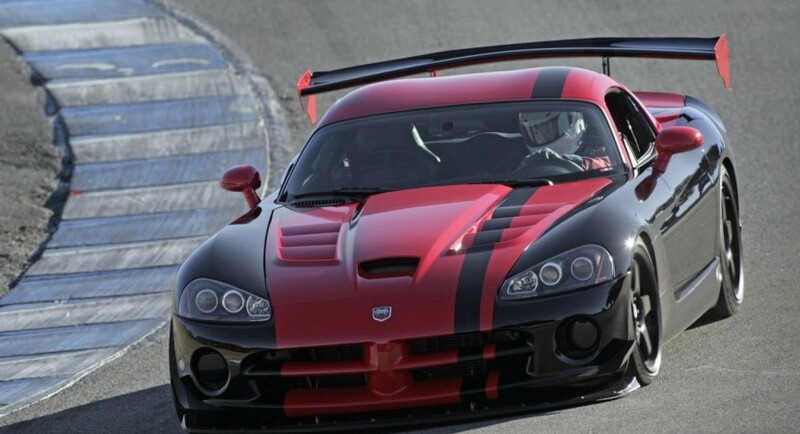 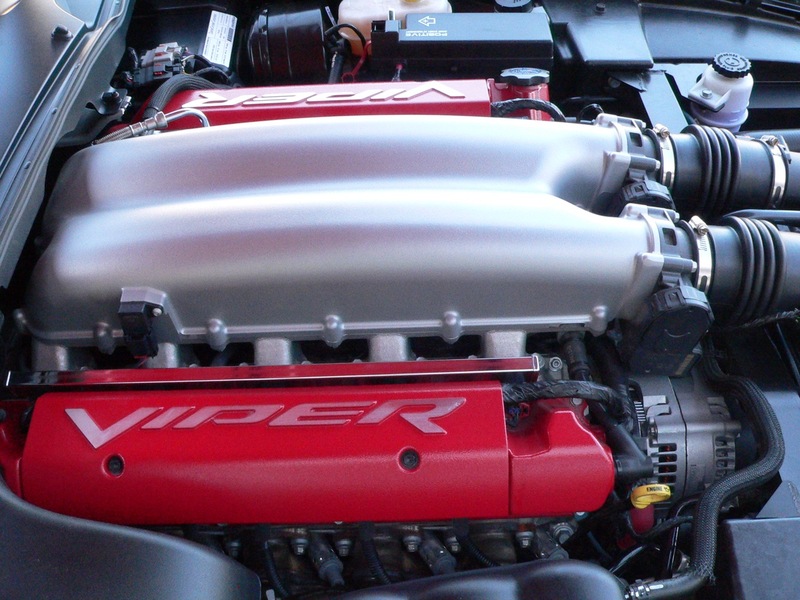 Anyway, I have to tell you that this new 2010 Dodge Viper SRT10 ACR has an amazing 8.4 liter V10 engine that can develop up to 600 horsepower meaning that this car is probably too heavy because at that big engine, it should develop more horsepower.